Travelling is always fun but it is even better when you have done the right planning for your trip. There are plenty of gadgets available in the market that can help you make your travel a great and hassle experience. New and improved gadgets are launched on a regular basis every year and 2019 is no exception. There are tons of gadgets that you can choose from but selecting the right one could be a tricky choice. To help you in this regards we have compiled a list of most loved and travel friendly gadgets in the market. Some of these are easily available and cheap but for others you may have to spend some money. Luggage Scale: For all those who travel via air, know the concerns of being in doubt if their luggage is exceeding the airline’s baggage limit. Finding a weighing scale is not an easy job and you surely do not want to end up in trouble at the airport by paying huge extra luggage fees. The simple solution to this is buying a luggage scale that can fit easily anywhere. Make sure that you buy one that is light in weight, durable and can take up sufficient amount of load. Travel Pillow: The long flight trips can become even more troubling if you do not have the right trip pillow with you. The Travel pillow looks classy and is doing a good job which is why it is receiving plenty of good reviews among its customers. The traditional U- shaped pillows are bulky and are not that easy to carry. Travel pillow is surely a great alternative. Luggage tracker: If you are looking for some extra security of your luggage, you can buy a tracking device that can fit easily in your luggage and help you to identify its exact location. These luggage trackers are not available for cheap but if you are carrying something valuable and want to invest in your peace of mind then this is definitely one travel gadget that you must invest in. Multi Adapter: Different countries have different electric sockets and if you think that buying one socket of each type will solve the problem then it will not because there is a very high chance that you will end up carrying the wrong socket to the wrong place. The best thing to do is to buy a universal multi adapter that fits everywhere and can even let you charge multiple devices at the same time. Portable Bluetooth speaker: If you are a music lover then it is very important that you look for the best small portable bluetooth speaker that you can carry along with you anywhere. It is not that easy to find the right speaker easily but there are many sites that can help you to choose the right one. You need to spend considerable time in identifying the quality of sound, cost, durability and battery life to be able to choose a Bluetooth speaker that meets your expectations. Plastic Passport /ID holder: To stay organized during your vacation ensure you keep your ID and passport secure inside a flat plastic Passport Holder. Invest in a good quality plastic jacket cover for the ID so that your important documents remain safe inside it. Customized passport holders are available in the market which you can choose matching your personality. Anti-Crease Shirt Transporter: If you are on a business trip then surely you will look for an anti-crease shirt before attending the meeting or visiting the client office. To save time from ironing the shirt at hotel room you can invest in branded anti-crease shirt transporter which is available online at a very reasonable price. You pressed shirt will remain intact even when your luggage faces heavy jerk in flight. 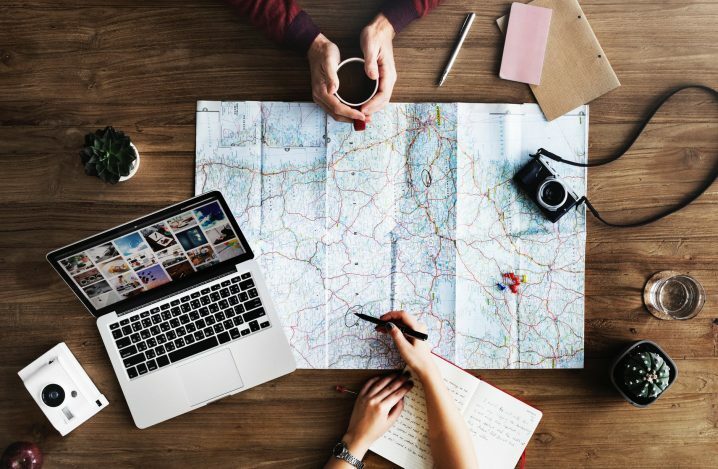 Above are the 7 unique and must to have travel gadgets for your next travel trip for the year 2019. 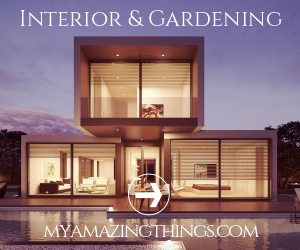 Well, there are many other gadgets to select from but the above ones are a definite buy for you. There are many brands both reputed and local, manufacturing the above-mentioned gadgets. You need to make a sensible comparison for quality and price to hit the best deal for you.